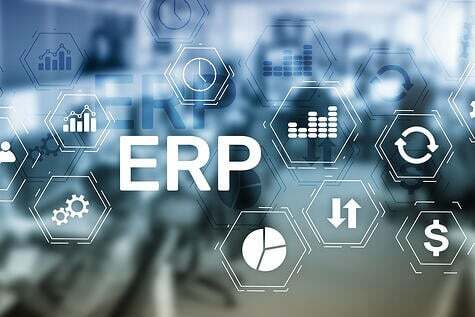 As the ERPFocus.com editorial team so succinctly points out, "The choice of vendor for your ERP software is critically important to the success of your project. A good fit for your industry and business ensures a relatively smooth transition from old to new. 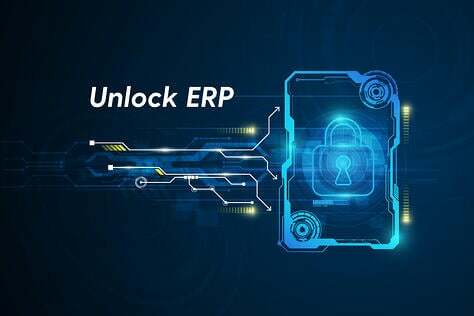 Solutions which are efficient and intuitive speed up the learning process, foster the sense of ERP being an improvement, and contribute to organizational confidence." 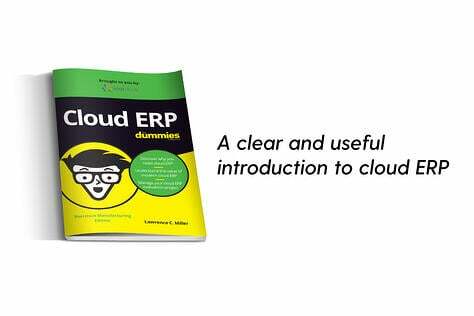 Does their Cloud ERP fit your business? 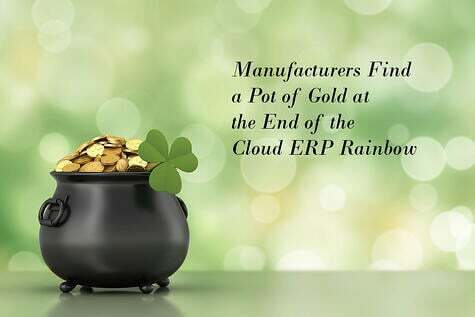 For instance, a discrete manufacturer needs a very different Cloud ERP system than does a process manufacturer. Unionwear President Mitch Cahn emphasizes, "Unionwear manufactures completely customize products and we needed a cloud based solution that would allow our textile and promotional clients to design accessories online, get real time costing and stage opportunities that we flow directly into planning, procurement, and production. [We needed a solution that] makes small batch manufacturing a more fluid, profitable experience for both us and our clients." 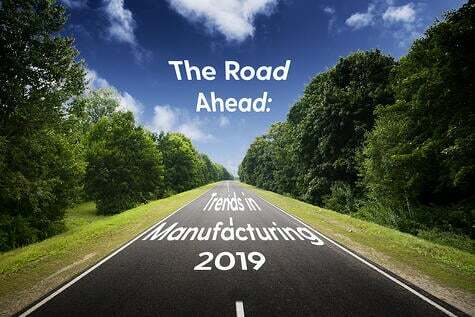 "In our search for a new manufacturing ERP, we discovered that [our chosen] Cloud ERP gave us the best bang for the buck in the market, advises Devesh Patel, manager, Infinilux. 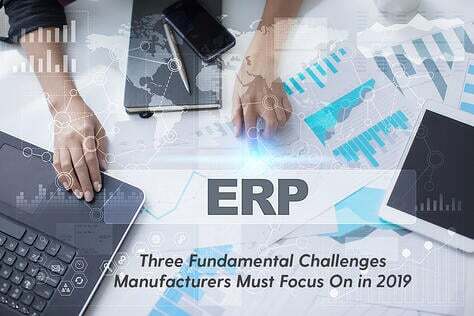 "It provides the results we wanted from an ERP such as increased product quality and faster speed to market and it is also on the Cloud. We also manufacture overseas so now we can share information in real time. As a result, we are able to leverage the Internet and work efficiently with vendors and customers, no matter where in the world we are." If You Are a Salesforce User, Does their Cloud ERP Use the Salesforce Ecosystem? Wasn't that the whole point of choosing Salesforce in the first place, to have access to many choices of software types that would integrate easily? "We wanted an ERP that would leverage our salesforce.com system," avows John Swiatkowski, president, Pacer Group. "I decided to educate myself on manufacturing software," says Michael Morten, Peterson Fluid Systems general manager. 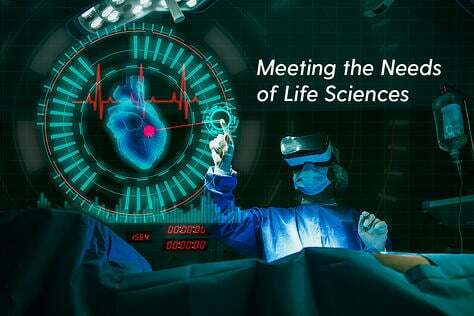 "I talked to our product management and asked them what they felt they needed so that our solution could be used in all facets and phases of the company. My first decision was to implement Salesforce because it had figured out how to tie together a complete enterprise solution between itself and its associated modules. When it was time to choose an ERP, I asked Salesforce for a recommendation." Does the Vendor's Culture Fit Your Culture? 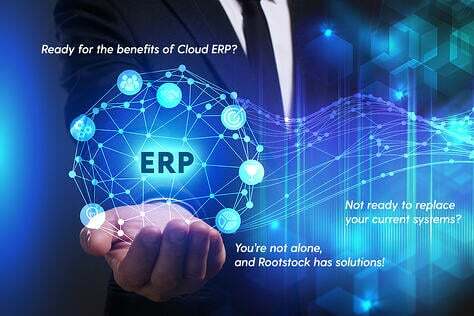 It's very important that you feel comfortable with the vendor and know the vendor will go the extra mile to help you implement the appropriate ERP in the cloud solution. "[Their] presentation and ability to fill all of our gaps was met during our initial meeting,” says Christopher Heal, vice president of Northeast Lantern. “They not only sealed those cracks but went into detail on other areas that we will eventually want to leverage." "We expected there would be some hiccups in the installation and there were," says Glen McClure, Jr. of Rotary Airlock. "However, the consultants were a joy to work with. They answered all of our questions and got us live. It was a pleasant experience to team with them." The ERPFocus.com editorial team also warns, "Be careful when someone with no particular track record in your industry tries to buy market entry with a noticeably low asking price, and remember that there is no amount of money in your company sufficient to fix a bad ERP solution. Pick a vendor who you judge will be around for a while and supports on-going development for your product."